Our established and continually growing medical practice is hiring an experienced Medical Assistant to support our Surgeons and patients in a float role. We are proud of our reputation as leaders in our specialties both locally and nationally. We are hiring a self-motivated and dedicated Medical Assistant to join our work family, to be a part of our success, ongoing growth and commitment to the best patient care possible. 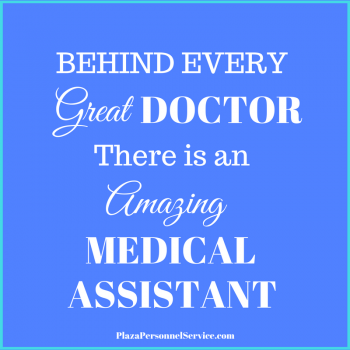 To be successful in this role you will need skills and experience in both clinical Medical Assistant and Front Desk duties and responsibilities. The practice is centrally located in San Diego, CA. We have easy freeway access and plenty of parking. 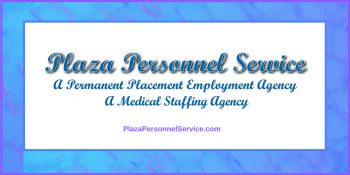 Medical Assistant with 2 or more years of recent work experience as a Medical Assistant and Medical Receptionist or PSR in a private practice or clinic. Knowledge and experience with patient medical insurance plans, referrals, insurance verifications and authorizations. Organized, self-motivated who can work independently as well as part of a team. Computers skills and accurate keyboarding for scheduling and charting using EMR. Experience with rooming patients, taking vitals, update charts using EMR as well as setting up and stocking rooms. Experience assisting Doctor with clinical patient care and minor office procedures. Answer phones, triage calls, take messages and schedule appointments. Greet and check patients in and out at front desk. Collect co pays when patient insurance requires a co pay. Verify insurance coverage before patient visit, tests and surgical procedures. Provide a professional and friendly experience for patients, families and vendors. Room patients, take and record vital signs. Prepare and stock patient rooms. Assist Doctor with clinical procedures and minor surgeries performed in the office. Other duties may be assigned by Doctor or Office Manager. The rate of pay is $17.00 – 19.00 hr. to start. Benefits include health, dental and life insurance; paid time off, paid holidays and 401K savings plan. Job location: San Diego, Ca.